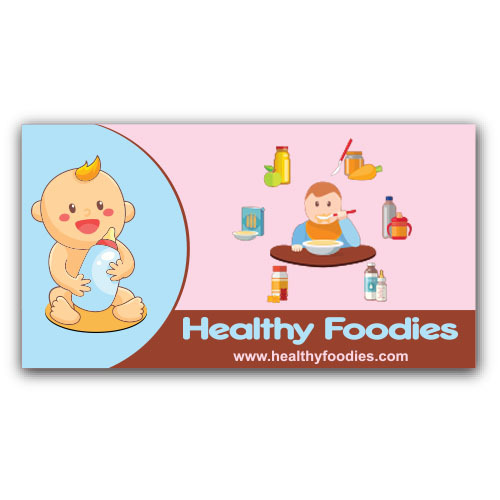 An 1.625 x 3 square corner magnet, does not sounds like a very typical or unique choice for outdoor business promotions due to its small size, but is an impressive one due to its shape and investment involved. Advertisers can utilize it as a business card magnet or a pure outdoor brand building token depending on the size of audience whom they wish to address. They can easily customize it against the payment of $0.59- $0.12 depending on ordering quantity. Product Size : 3 in. x 1.625 in.